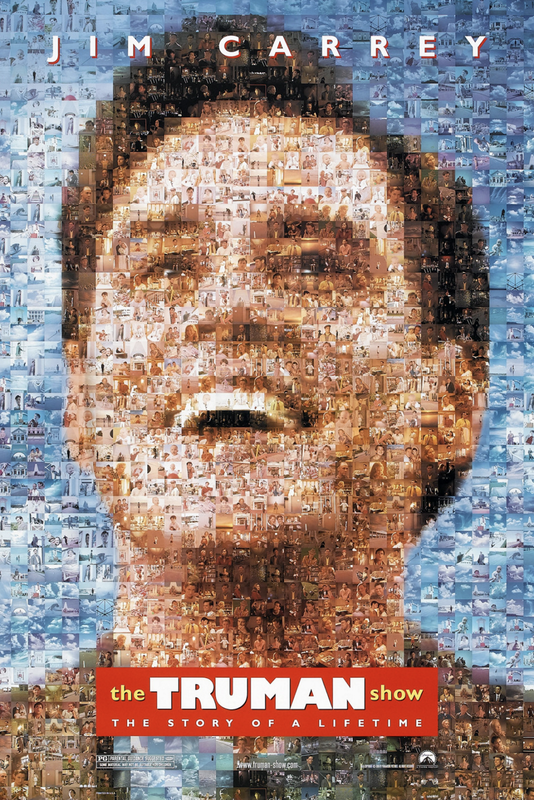 You'll need to see the movie "The Truman Show" by Wednesday. We'll have our first quiz on it. If you've already seen it, you should probably watch it again, because you'll need to be aware of details. The movie is available for rent at Amazon and Netflix. It's also on reserve at Fondren library. If you have other ideas about how to get access, feel free to share them by commenting on this post. What connection do you see between this meditation and the movie The Truman Show? How is Truman's problem like or unlike Descartes's? How does Truman overcome his uncertainty about the world he lives in? Could Descartes do the same sorts of things?